A self-retracting lifeline serves as a connector. Inside, a cable or tape can be found rolled up around a drum. Just like a car seatbelt, when the cable or tape is pulled out of the casing, a slight resistance can be felt. However, should the user fall, a brake is automatically applied to the drum - abruptly stopping the fall. 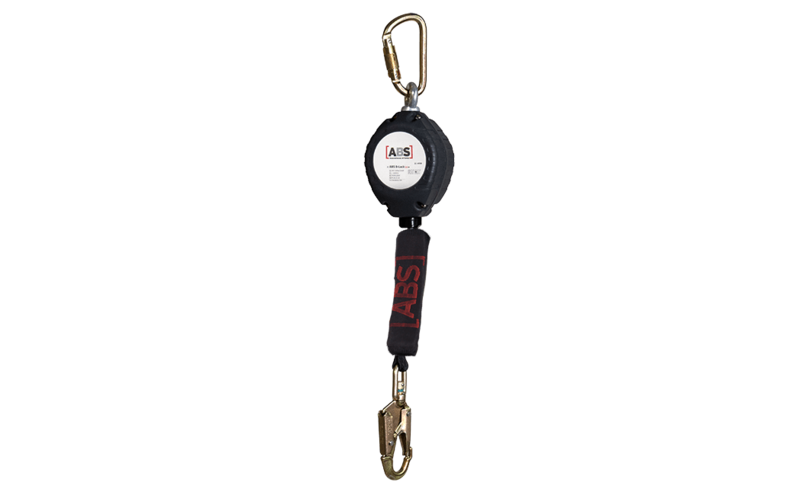 A self-retracting lifeline is often equipped with an integrated shock-absorber system so there is no need for an extra lanyard energy absorber. 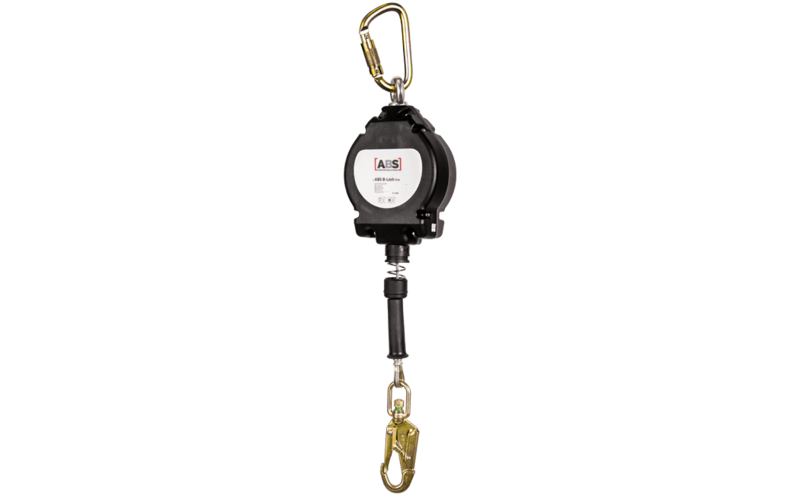 Self-retracting lifelines must be tested and certified in accordance with EN 360.